9x12, xvi + 186 pp. Now better known for his collections of Scottish tunes with variations, William McGibbon (1696–1756) was the best-known and most popular violinist-composer in Edinburgh in the eighteenth century. His three volumes of trio sonatas—one of which survives only in fragmentary form—combine fluidity of writing with Corellian influence. The 1729 set was the first music published in Scotland for the transverse flute, and its sixth trio sonata features virtuosic violin writing as well. 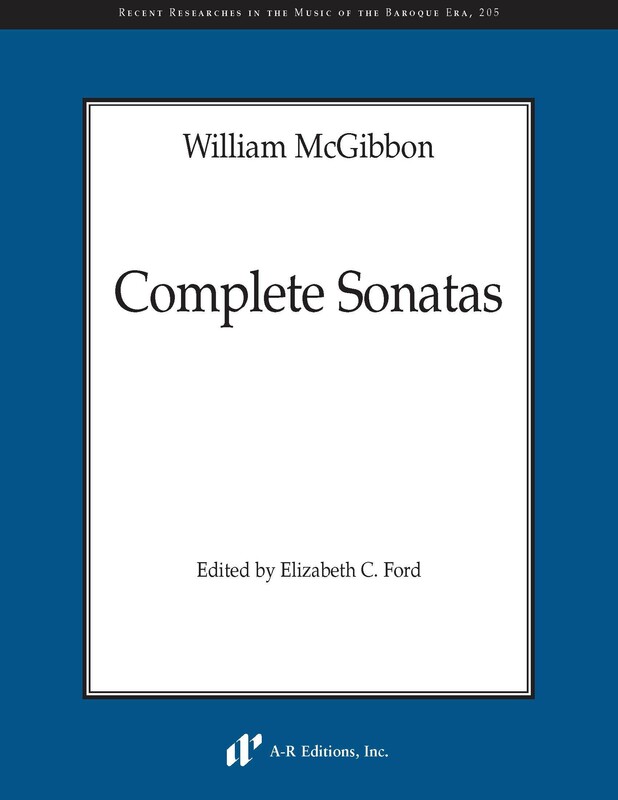 This edition contains twelve trio sonatas, six solo sonatas, six flute duets, and the surviving first flute part of the fragmentary third volume of trio sonatas.